Fun Company is a before and after school daycare program designed with learning and fun in mind. We want to create a safe and fun environment before and after school, with snacks, homework help, and fun activities every day. We have planned swimming days on Fridays to give our Fun Company kids a great opportunity to kick the weekend off right! 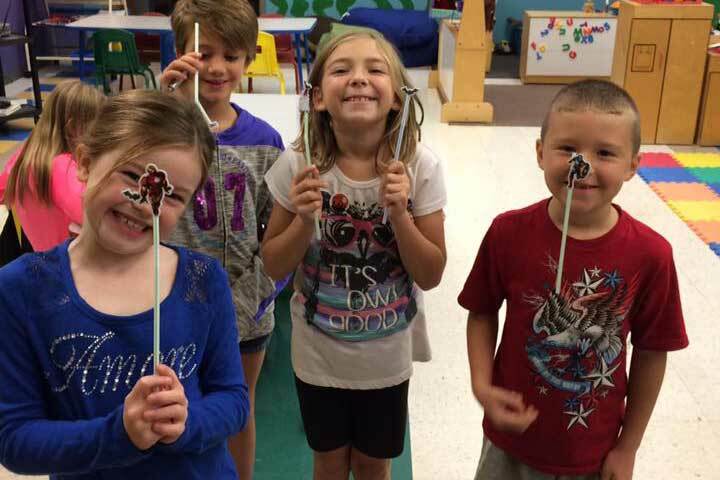 Fun Company has themed days through the week to encourage a love of learning while also having a fun time. Allen County Schools pick up and let out here at the CORE, and childcare staff are ready to get the kids on and off the bus. Before school care is available starting 6 a.m. until the bus picks up. After school care available from bus drop-off until 6 p.m.
You need YOU time! The Core offers childwatch for members with children ages 6-weeks to 9 yrs old. 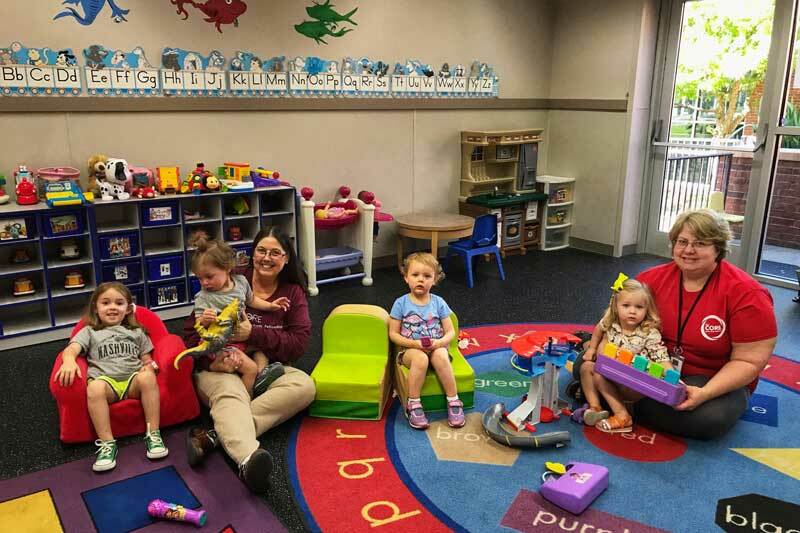 For up to 2 hours per day (max 10/week) you may place your children in our supervised play areas while you workout, socialize with other members or attend a class. Summer at the CORE means more for your little ones! We offer Day Camp, a Summer camp designed to keep your kiddos engaged and active over the summer months! We go on weekly field trips, swim in the CORE’s pool every day, and educate kids with structured, fun learning activities. 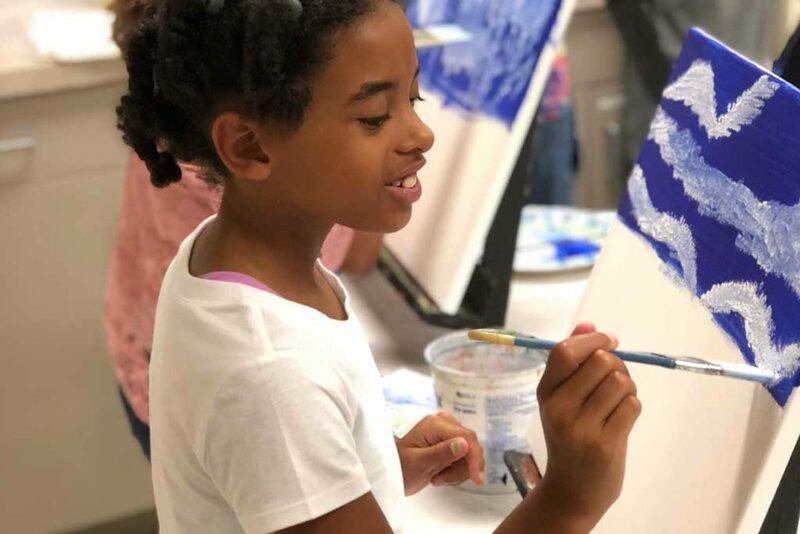 Every bit of our summer Day Camp is packed full of engaging programs and guest speakers to help your child enjoy their summer in a fun, safe environment.